Our company is led by a highly experienced team with an average tenure of over two decades in the industry. Our management team is strategically positioned around the globe and consists of the CEO, the CFO, two business unit leaders, functional heads, and the leader of our China region. 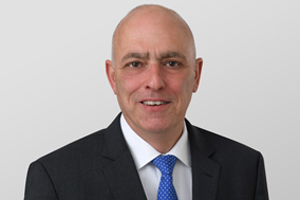 Geoff Wild has headed Atotech’s worldwide operations as Chief Executive Officer (CEO) since 2017. 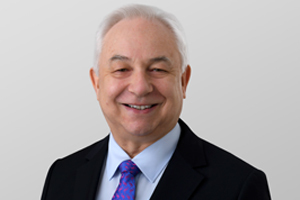 He is a seasoned global chemicals industry executive with extensive experience in specialty chemicals and materials for the semiconductor and high technology industries, including PCBs, flat-panel displays, and electronic components. He also draws from his global experience with high-performance teams involved in lithography, semiconductor equipment, strategic marketing, growth management, product development, and mergers & acquisitions. 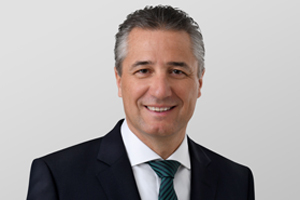 Peter Frauenknecht was appointed Chief Financial Officer (CFO) and member of the executive board at the beginning of 2017. He oversees all finance and treasury operations, external and internal reporting, worldwide controlling, enterprise risk management, internal audits, communications and investor relations, the project management office, as well as IT on a global level. Peter has more than 30 years of experience in global industrial manufacturing businesses with considerable exposure to various cultures including the Asian markets. Furthermore, he has worked extensively in private equity and a highly-leveraged PLC business environment. 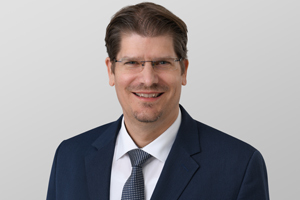 Since 2016 Harald Ahnert has headed Atotech’s Electronics business. As President, he has global profit and loss responsibility for his business and oversees its product portfolio and sales and marketing activities. 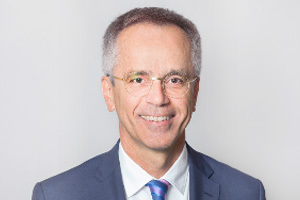 Harald has been with the company since 1997 and has supported the business in various positions, functions, and regions. He has a track record of driving growth and successful efficiency measures. Since 2014 Gertjan van der Wal has headed Atotech’s General Metal Finishing business. As President, he has global profit and loss responsibility for the business unit and oversees its product portfolio and sales and marketing activities. Gertjan joined Atotech in 1989 and draws from a deep knowledge of the company’s business, global market, customer base, and products. 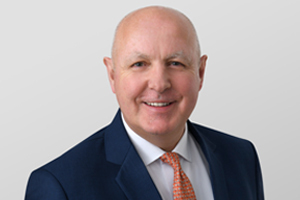 As Chief Operations Officer (COO), John Stephenson has overseen all of Atotech’s global supply chains and operations since February 2018. He ensures that the company utilizes best practices and skills worldwide in production, purchasing, quality management, and logistics. John is a seasoned international business leader with over two decades of experience in global industrial companies. As Vice President of R&D, Dr. Brian Daniels has overseen Atotech’s R&D investments since 2017, with a focus on further improving the company’s R&D processes to drive value and differentiation for our customers. Brian draws from over three decades of experience in the electronics industry and has a track record of growing revenue through the development of new products and platforms for electronics, displays, lighting, and energy generation/storage. 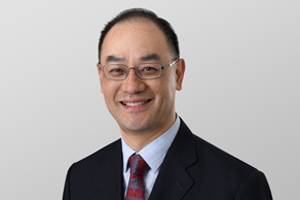 Since 2018 Daniel Wan has been Vice President of Worldwide Human Resources for Atotech. He is responsible for HR strategy, providing an overall strategy for advancing key people-related priorities that support the business. Daniel is an experienced HR professional, having worked in both in-house and consulting environments. He draws from more than 25 years’ international HR management experience, which he gained primarily in high-tech and chemical industries. 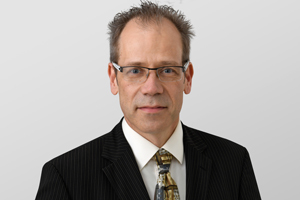 Dr. Gregor Frank oversees Atotech’s worldwide Legal, Integrity & Compliance, Patents, and HSEQ&S departments. Gregor has a wealth of knowledge about the company, having joined in 1995 and having held various management positions since then. 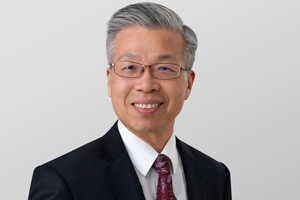 George Yang has overseen business operations for Atotech’s China and Taiwan regions as Vice President since 2017. He is a seasoned manager with nearly three decades of experience in the electronics industry in a variety of leading positions in sales, operations, country, and general management. By entering your email address, you agree that we will answer your request via email.